PBK Houston - The Phi Beta Kappa Alumni Association of Greater Houston provides scholarships for outstanding students from each of dozens of Houston high schools each year. Our Scholarship Awards Program helps dozens of outstanding Houston-area students attend college each year. 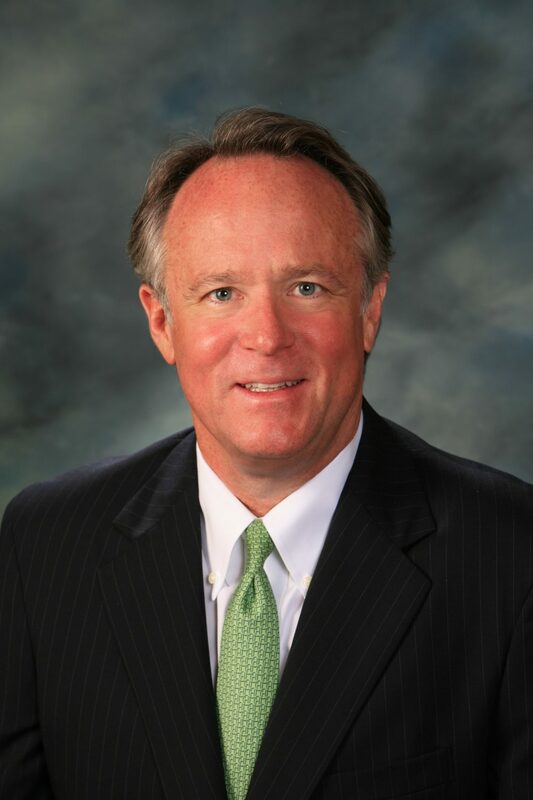 John M. Bonner will serve as our Dinner Chairman. John was a founder and currently serves as president of First Continental Investment Co., Ltd. First Continental Investment Co., Ltd, its predecessor and related companies, have provided over $2 billion of lot acquisition and development financing or equity, in over 700 communities and 15 markets around the country. John also serves as director of First Continental Mortgage, Ltd and currently serves as the managing partner on various development entities. Since 1972, our Association has actively promoted and recognized academic achievement in the Houston area. At our 2018 Annual Scholarship Awards Dinner, sixty-seven outstanding seniors from high schools in the greater Houston area were awarded $4,000 scholarships. Please consider supporting the Scholarship Awards program. Students across our area are working hard to realize their college hopes. Your generous contribution at the $3,500 level or above will directly help those students move forward to grasp their dreams. To make a gift, please click here!